SoS EP 33: Fall TV Preview! Walking Dead, Arrow, Flash, Agents of SHIELD & More! 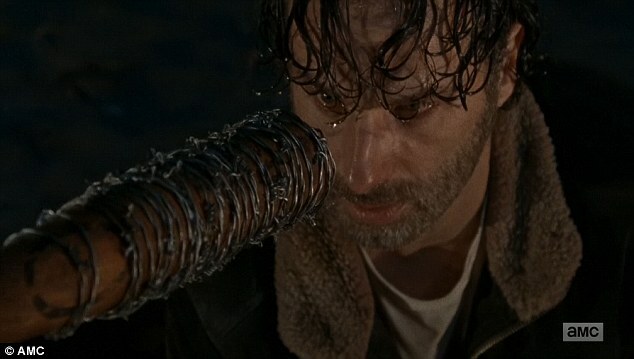 This week on Secrets of the Sire podcast Episode 33: Who will be the victim at the end of Negan’s bat in Walking Dead? Which TV Universe are you looking forward to the most, Marvel or DC? Will Riverdale Flop? Join us for our Fall TV Preview! BONUS: Secrets of the Sire want to thank our new PROGRAM DIRECTOR Stephanie Dolce and our DEDICATED FAN Eimar Peterson for backing us on Patreon.com/secretsofthesire. Click the link and find out how you can become part of the team! Next week: Our Fall preview continues as we turn our attention to the movie world and the controversial casting decisions in Marvel’s Dr. Strange. PLUS: We welcome former Hawkman writer Mark Poulton and Chris Kotsakis on to talk a different kind of ComicCon – the upcoming ArtistaCon.